More games from words of sorcery. 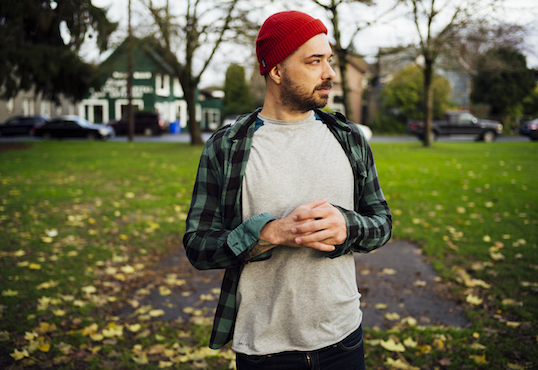 It has been a minute since Aesop Rock has come to the surface, but his self-imposed hiatus is evidently over. On Tuesday (20 November), the famous detailed wordsmith returned with a new joint project with Black Moth Super Rainbow TOBACCO called Malibu Ken.